No! Say it isn't so! UPDATE: I was previously misinformed about The Reparative Body Lotion - I am HAPPY to report that The Reparative Body Lotion is NOT being discontinued! Yay! With over 2 carats of diamond dust I love the way it makes me sparkle, ideal for a night out on the town, and softens the skin - the perfect preparation for The Reparative Body Lotion. When I learned of the discontinuation I immediately scrambled to stock up - only to find that there was only one left in the country - which is on the way to me via an internal store transfer. I am going to cherish every last bit of it! 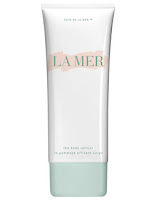 I can confirm that Crème de la Mer is sadly discontinuing The Body Refiner. 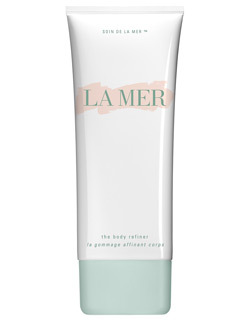 If you can stock up on The Body Refiner - do so TODAY! I LOVE the Reparative Body Lotion and Body Refiner! I called the company and confirmed that they will not be discontinued. Yeah! 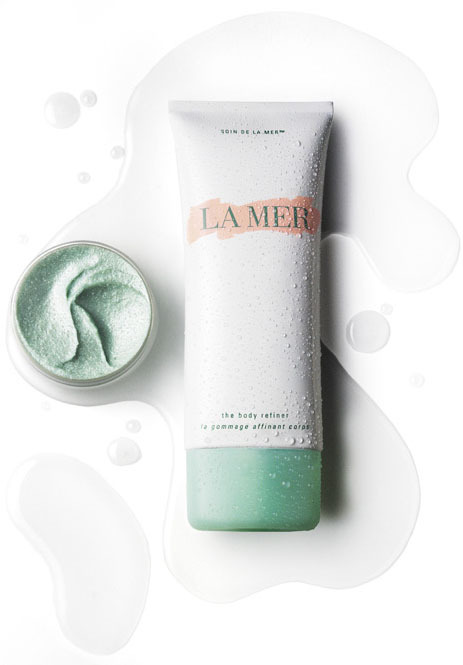 La Mer confirmed that The Reparative Body Lotion will NOT be discontinued, sadly The Body Refiner will.